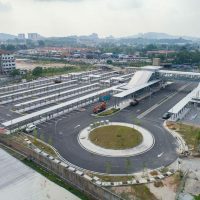 There are 14 park and ride facilities available for the MRT Sungai Buloh-Kajang Line including 6 multi-storey park and ride (MSPR). 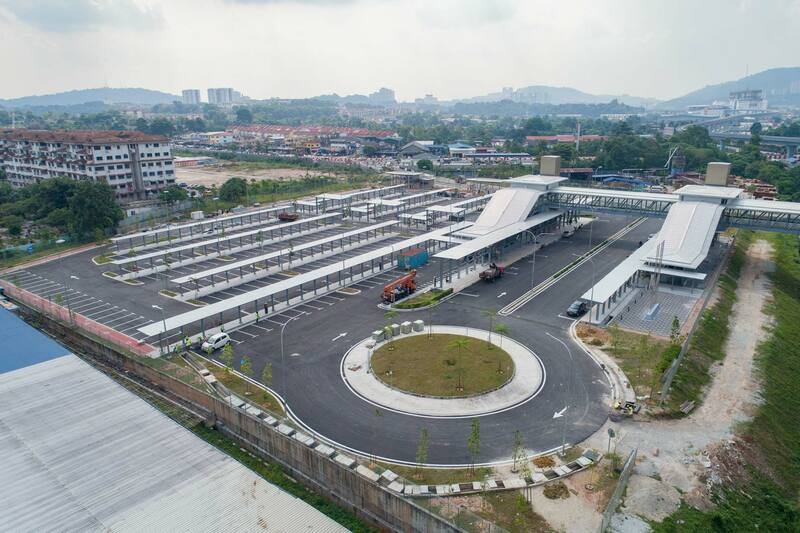 8 of the facilities are owned by MRT Corp and operated by appointed parking operators. The rest of the facilities are operated by third party companies hence the parking charges are determined by these operators. 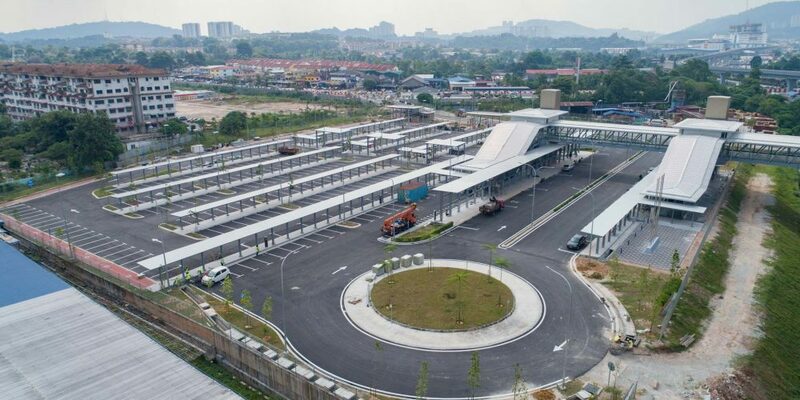 Parking rates for motorcycle is RM 1.10 per entry per day at all Park and Ride parking. 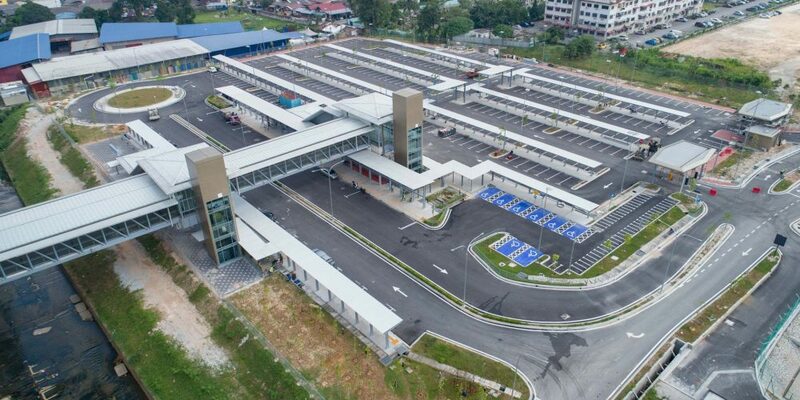 For Park and Ride user, please use the same Touch ‘n Go card for parking and train for RM4.30 per entry charge on the same day. The same Touch ‘n Go card must be used on your return journey from the MRT Station to the Park and Ride. 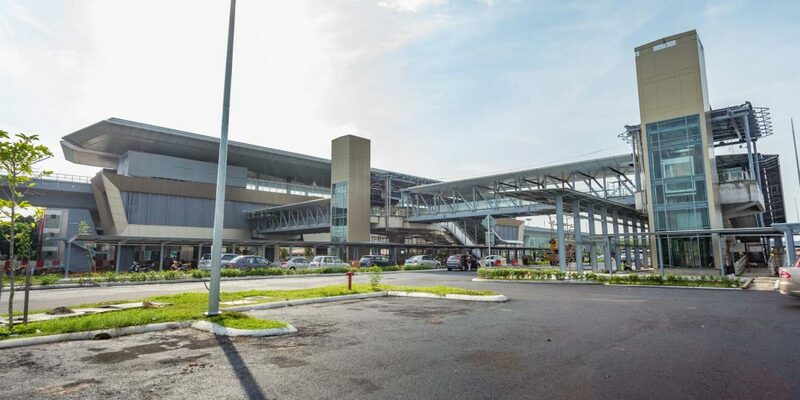 On your return journey, you must leave the Park and Ride within 2 hours of exiting the MRT station fare gates. Standard rates per hour will apply if you enter and exit the same station without taking the train. 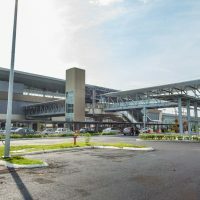 If the user park exceeding 2.59 a.m. or park more than 24 hours, the ‘Maximum Per Day / Overnight” Charges will apply on top of previous charges, whichever is applicable. A penalty of RM 20.00 will be imposed for lost card, error card and different card for entry and exit. 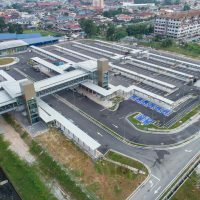 The parking rate are inclusive of 6% SST tax as required by the government. 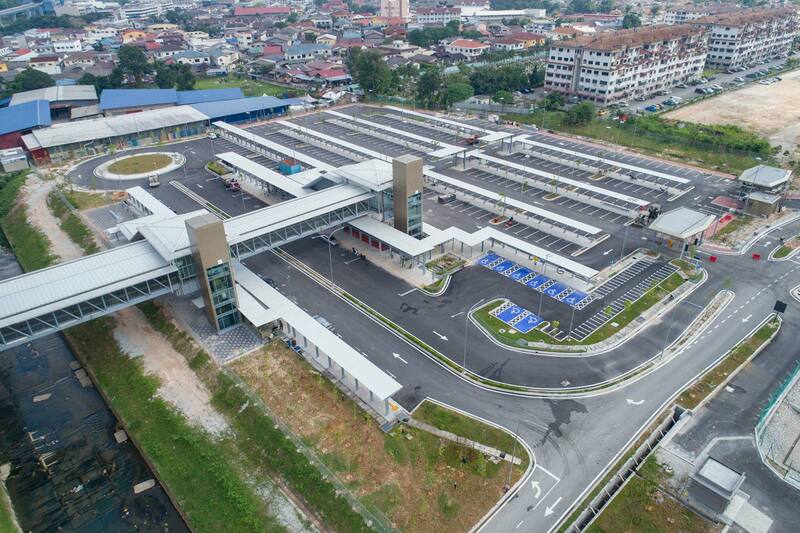 For any enquiries, please email to or call the appointed operator, Metro Parking (M) Sdn Bhd at 03 – 2081 2777. Information may change depending on MRT Corp.